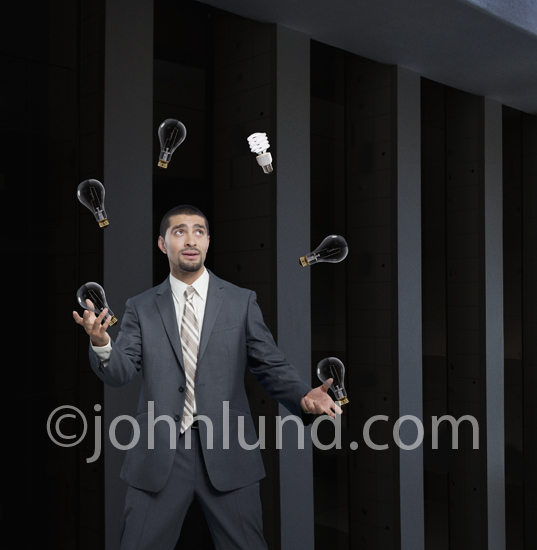 The Stock Photo Guy - John Lund Stock Photographer: Thoughts on Creativity: Making That Light bulb Glow Brighter! Great post John. 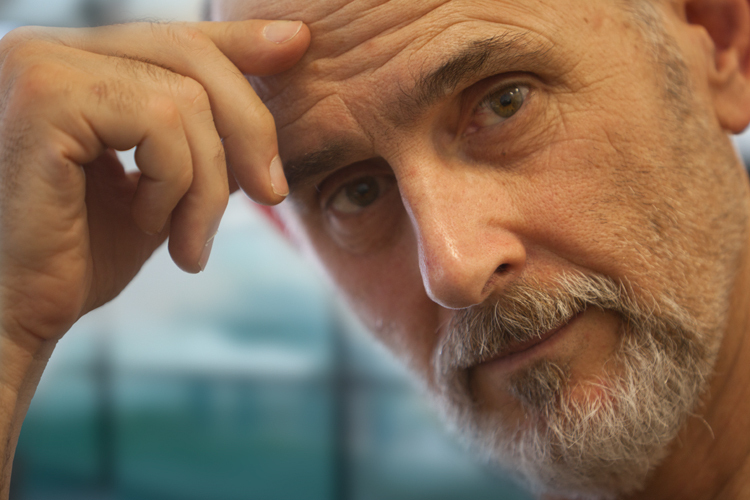 Creativity seems to be an animal that hides in lots of different places. Your post is great for figuring out where some of those places are.